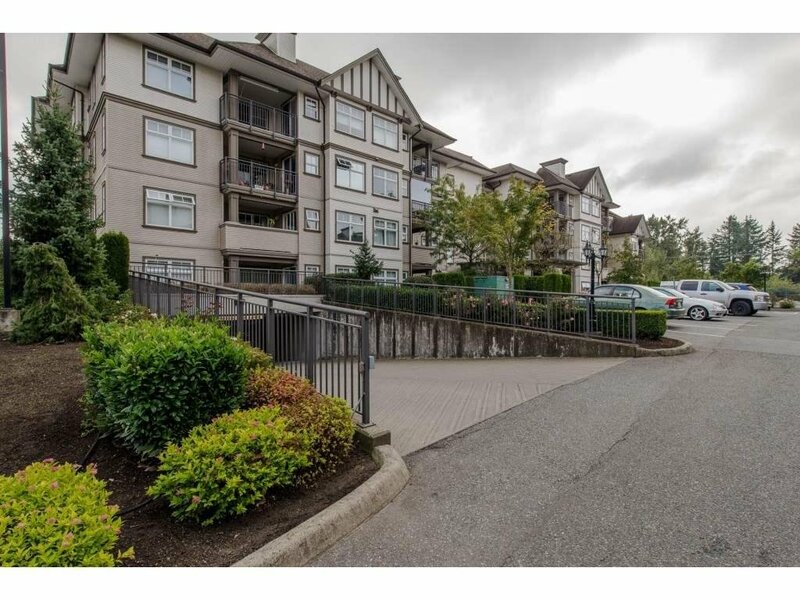 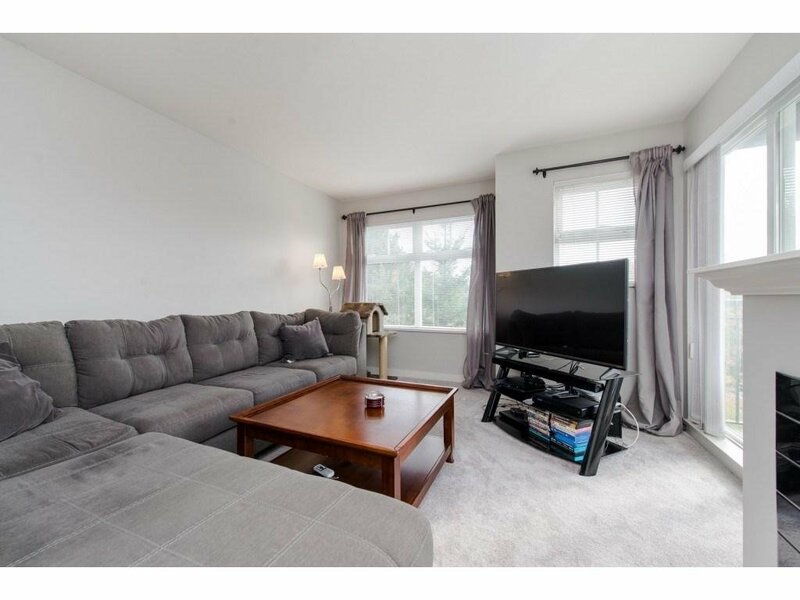 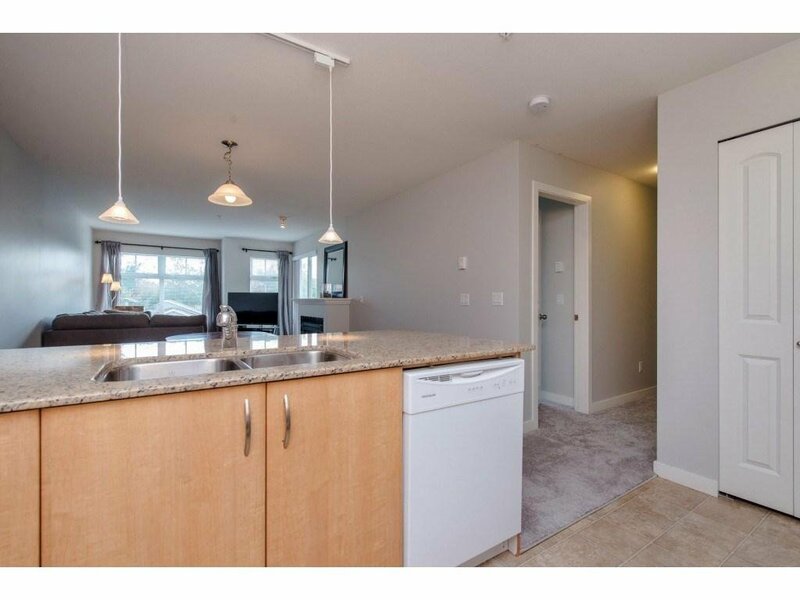 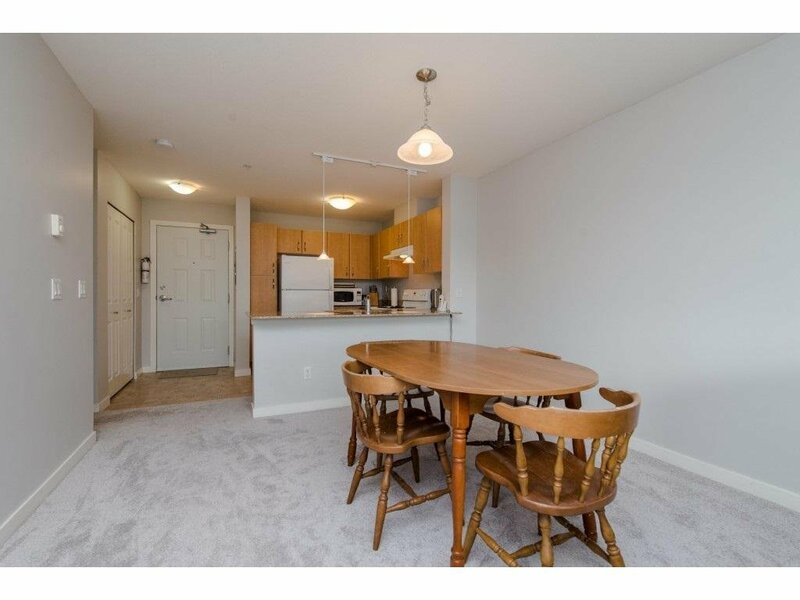 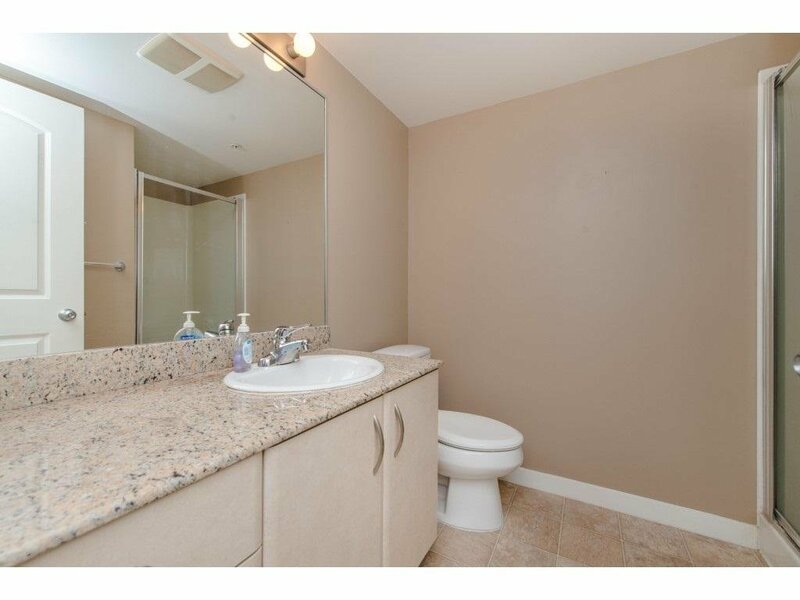 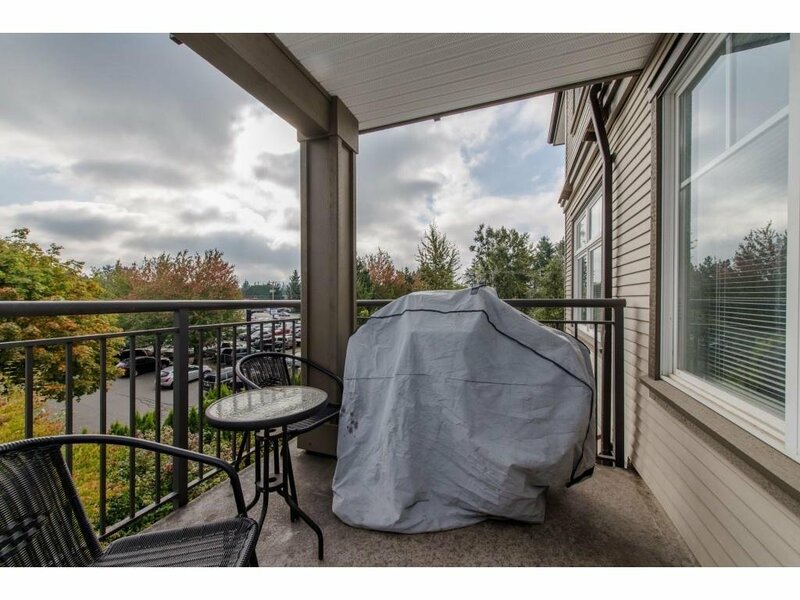 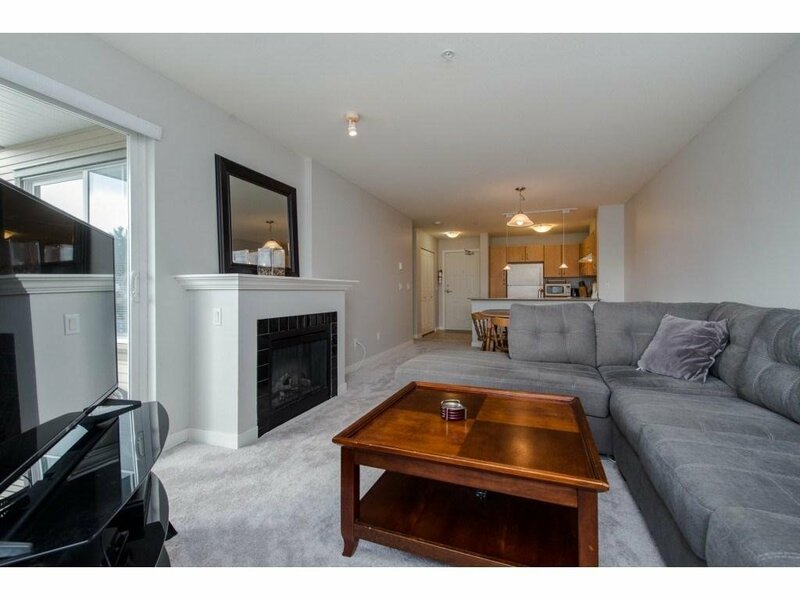 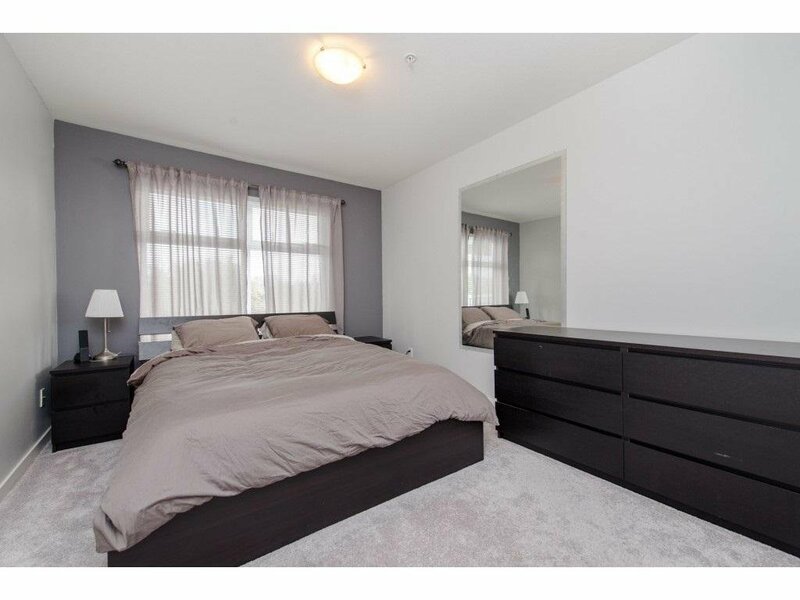 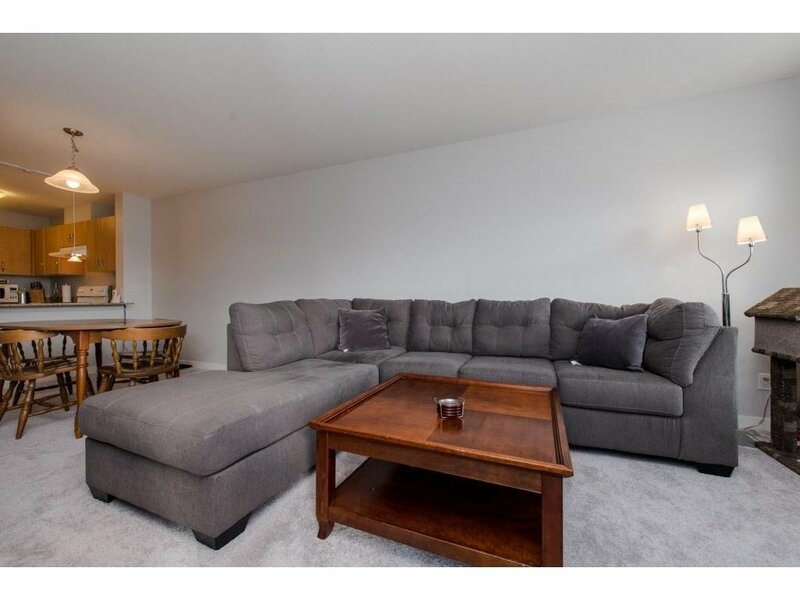 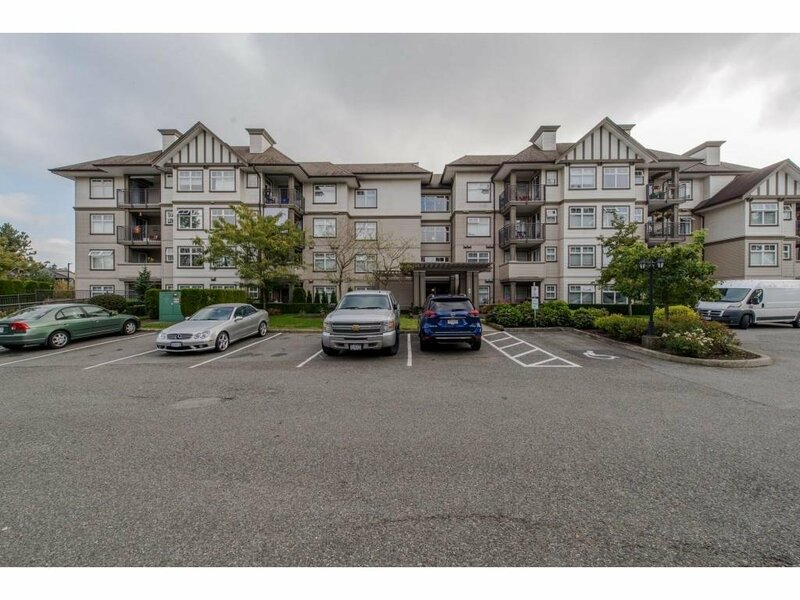 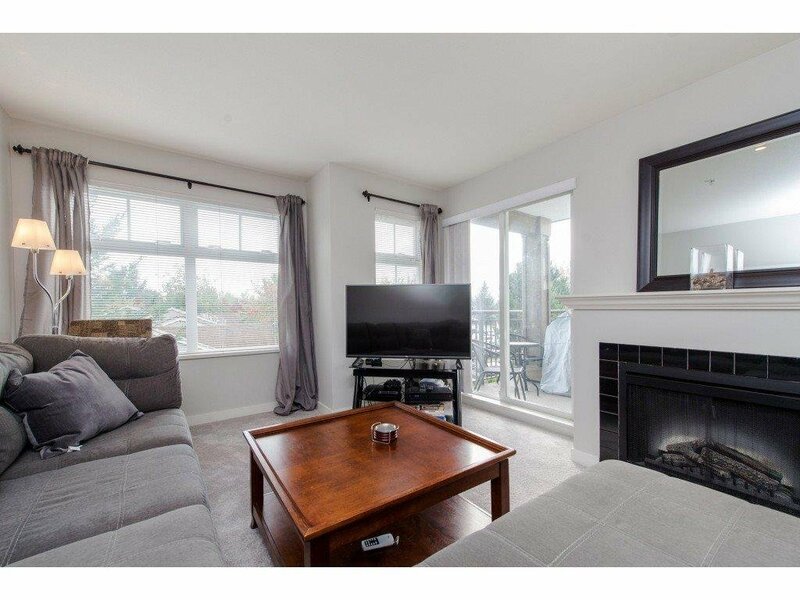 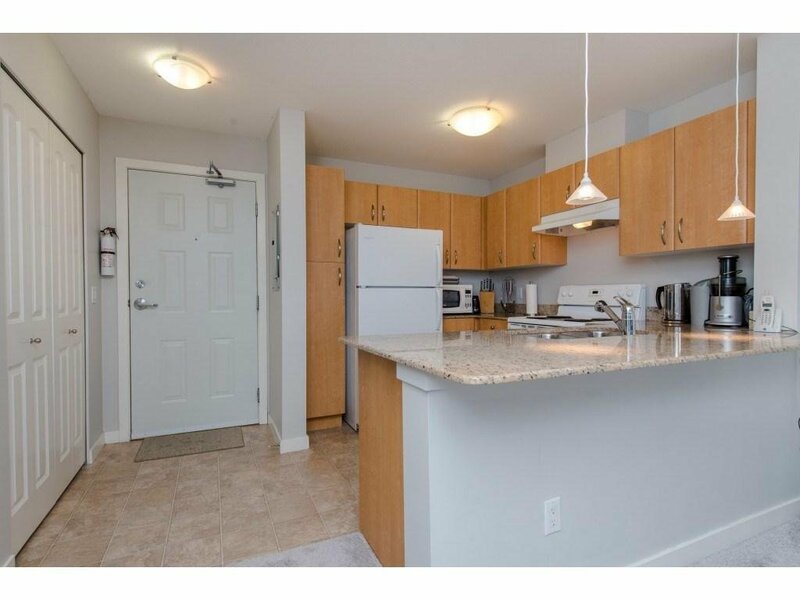 350 27358 32 Avenue, Langley - 2 beds, 2 baths - For Sale | Shawn Bhatt - Century 21 Coastal Realty (Surrey) Ltd.
Beautiful 2 bed 2 bath unit in phase 4 of Willow Creek Estates. 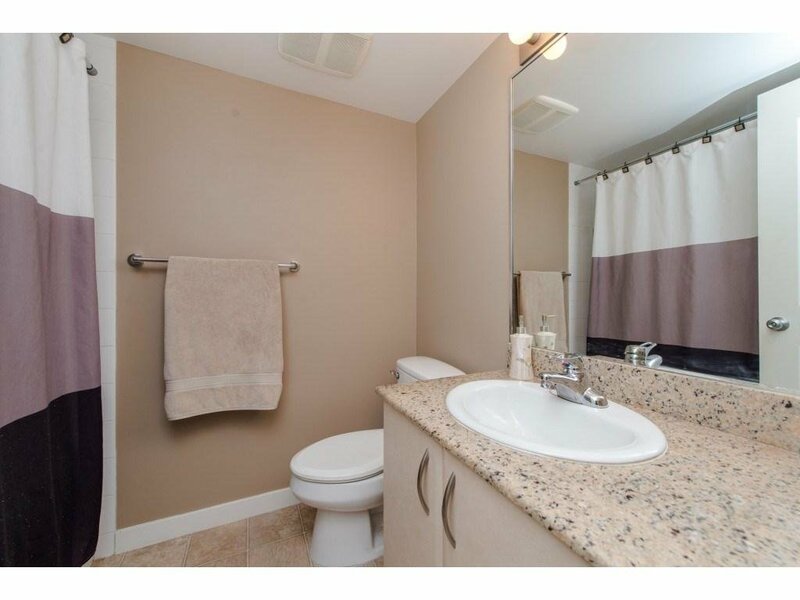 This home is kept in immaculate condition as well as new carpet and paint. 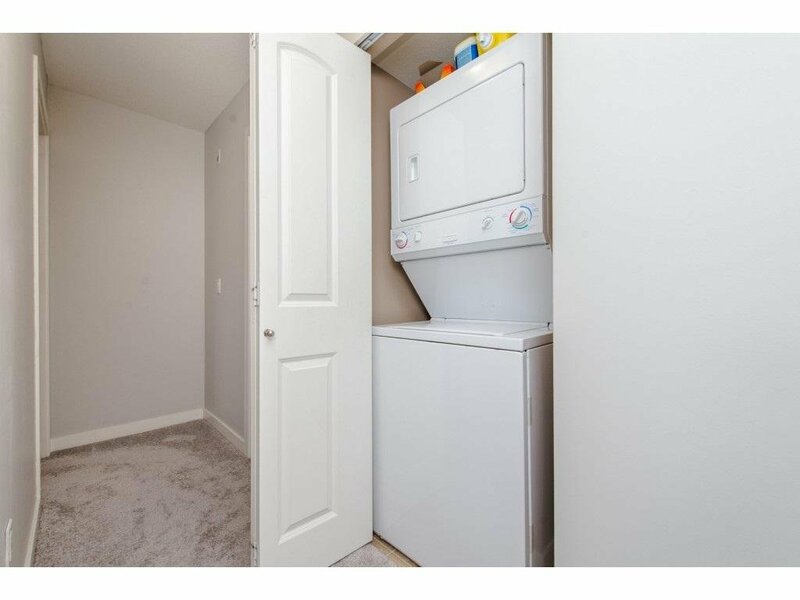 Granite counter tops in the kitchen, stacking laundry and the spacious bedrooms will make this an enjoyable home to live in. 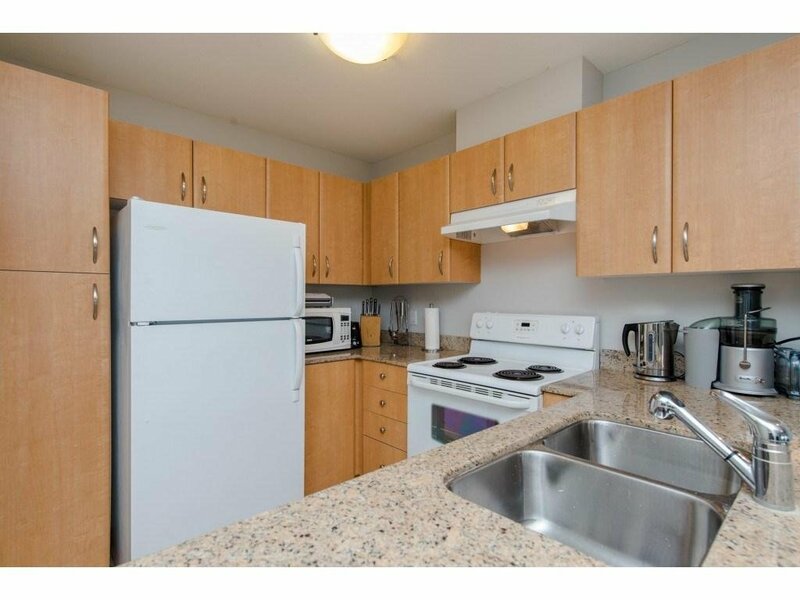 The unit is east facing which gives you the beautiful morning sun, but also keeps you more cool on those hot summer days. 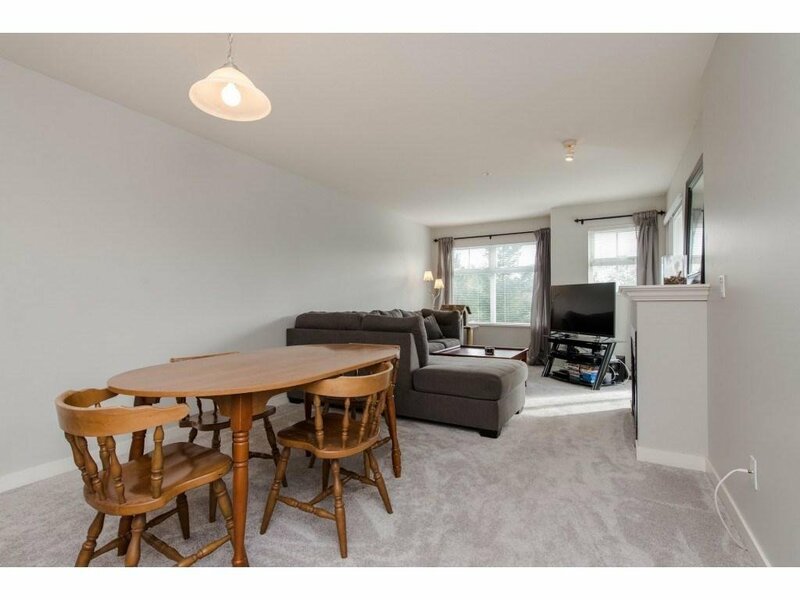 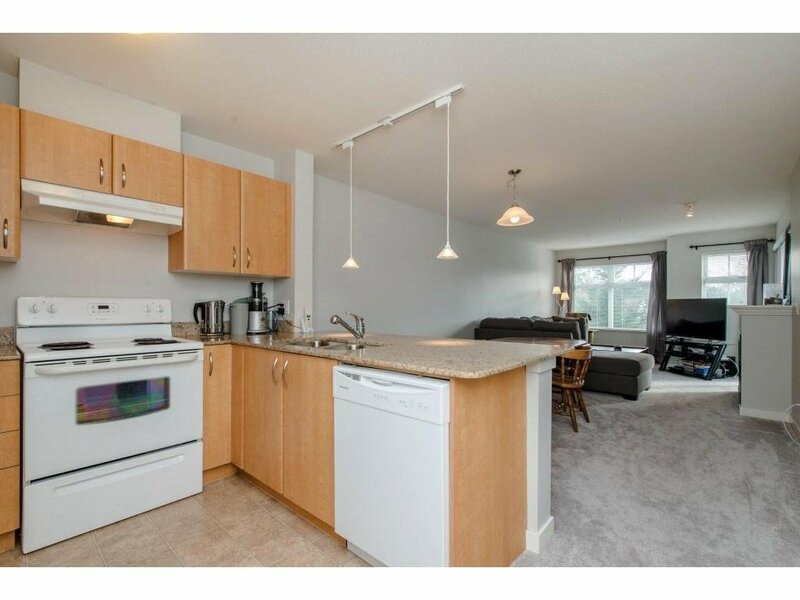 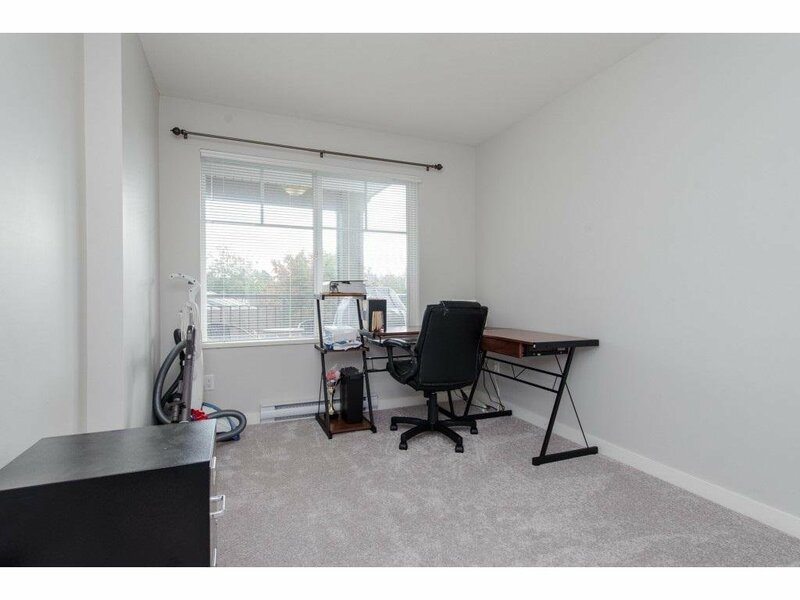 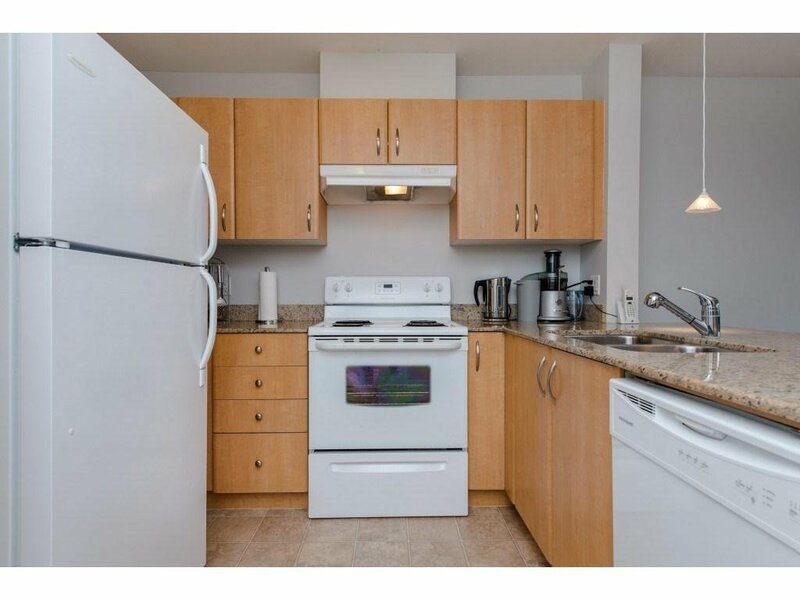 It has a storage locker, close to all schools, shopping, Fraser highway and Highway 1 for commuting.